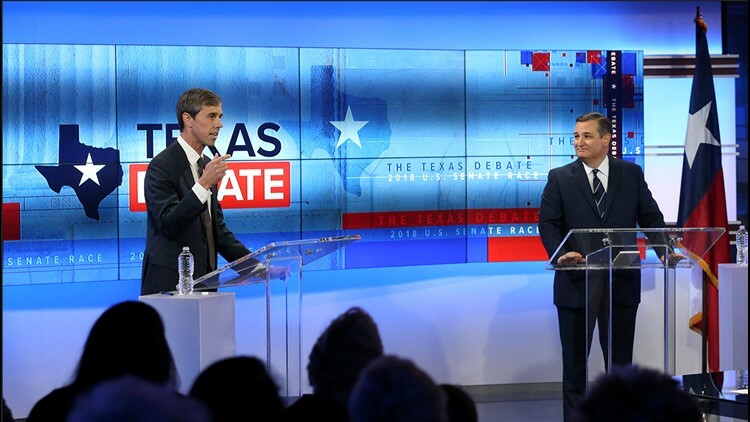 Sen. Ted Cruz and challenger U.S. Rep. Beto O'Rourke went head to head Tuesday night in The Texas Debate, clashing over climate change, border control, healthcare and more. 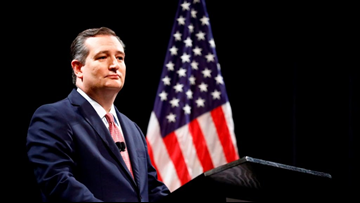 Rafael Edward Cruz, commonly known as Ted Cruz, is a lawyer and the junior U.S. 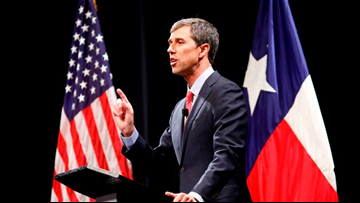 Senator from Texas, replacing former Sen. Kay Bailey Hutchison, R-Texas, who announced her retirement in early 2011. 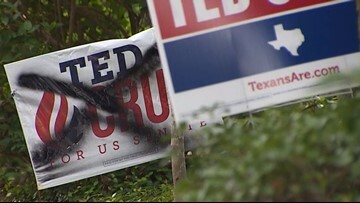 Neighbors say this is the first election cycle where it's ever gotten this dirty. 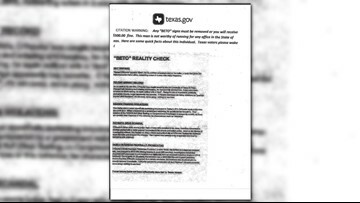 It has a Texas.gov logo up top and threatens to fine them $500 if they don't remove their Beto campaign signs from their property.